Designed to give you the safest most effective product. 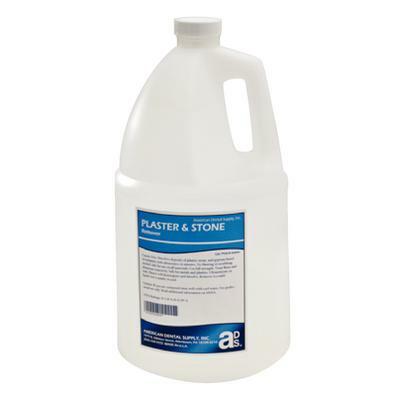 Solubilizing action rapidly penetrates joints, crevices and delicate areas better than any other cleaner. Leaves denture base clean, and looking like new.